It’s not the destination, it’s the journey, right? Like when you’ve got a whole day for a road trip and you’re all about the journey? 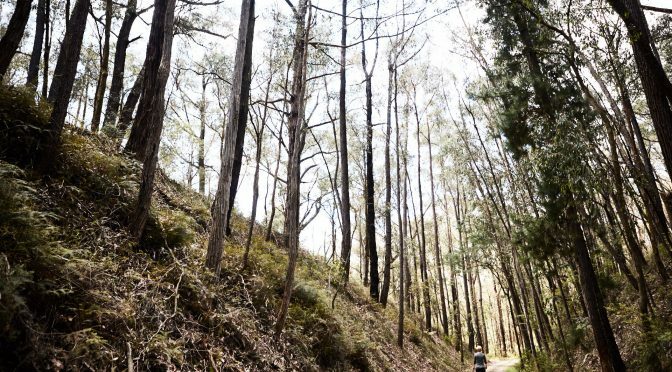 But then you get in the car, punch in the GPS location, drive for a bit and then that GPS voice gets all angry when you take a turn off the path –suddenly, you’re all destination focussed. Read on and let OHO remind you why you should mute Google Maps and adjust your trip a little. 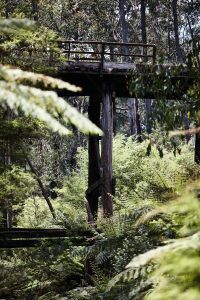 The back roads from the Yarra Valley into Gippsland via Neerim and Noojee are a stunning detour in themselves. 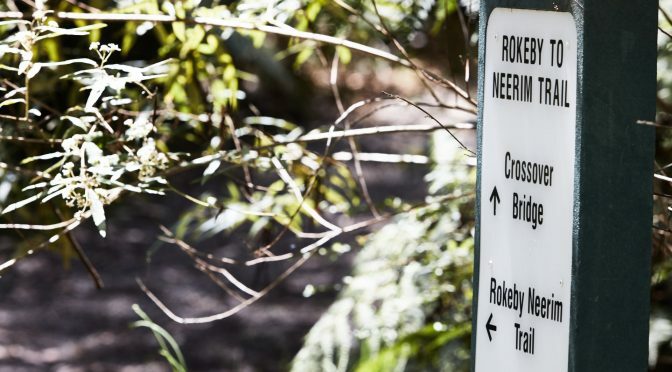 Program your route to go via the C-roads, off the Princes Highway. Drag that blue line out to Neerim and Noojee. 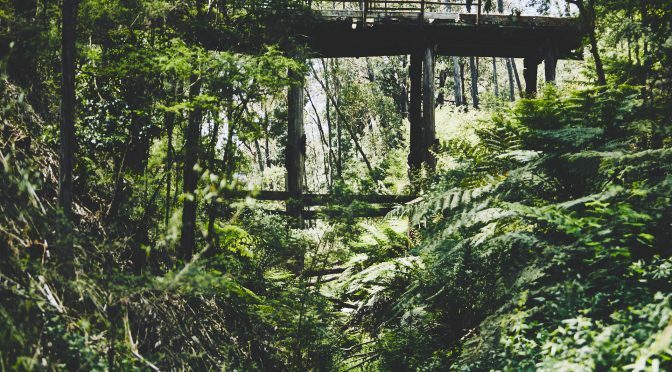 You won’t regret the extra time, particularly as you come through the Murchison gap. Stunning. 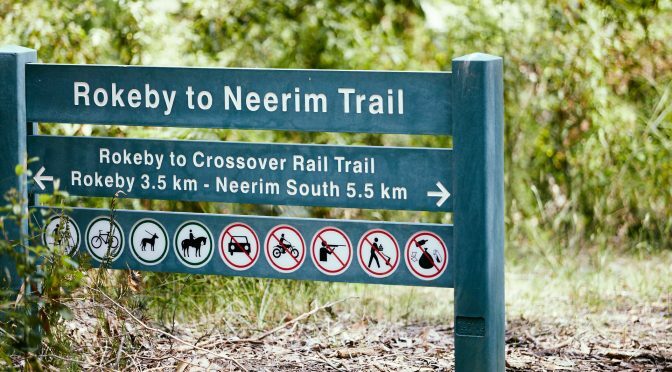 While you’re in the area, get out of the car and take a short walk into the Neerim-Rokeby trail. 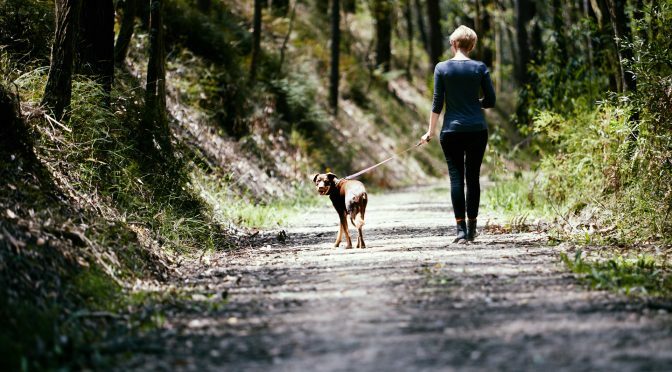 For us it was the perfect place to stretch the dog’s legs along the super-easy and flat rail trail. 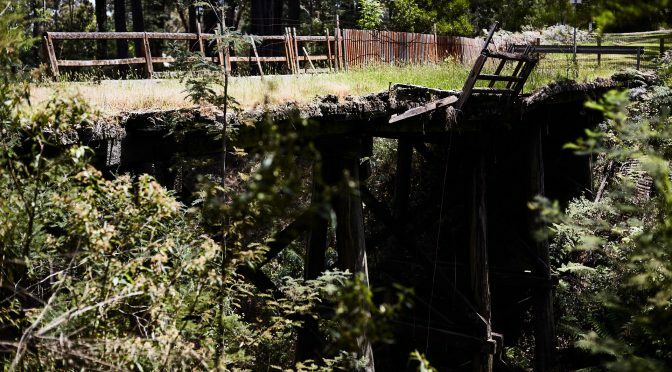 It features a historic trestle bridge that makes for a fine photographic subject. 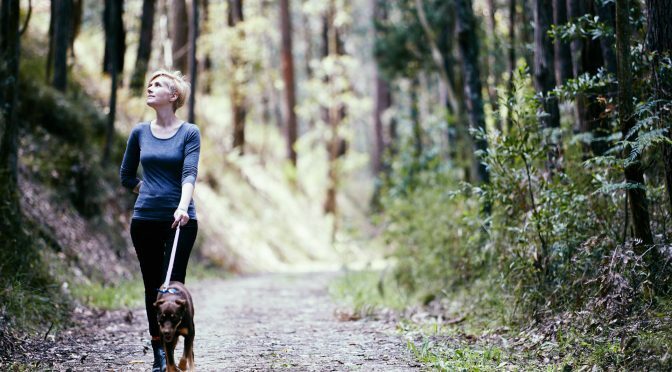 The complete walk is 12.6km, but you can park and do it in sections if you’re just out to stretch the dog’s legs. OHO kelpie Rosie approves. 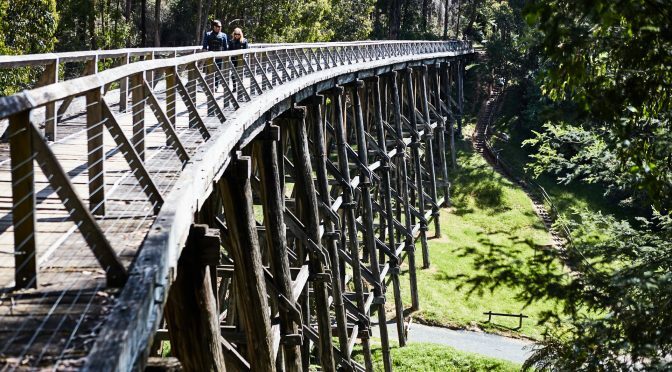 Whilst on the topic of bridges, you should also stop at the Noojee trestle bridge. This one you can climb up to, walk across, and complete a circuit walk. It’s a spectacular wooden bridge in really great condition: discoveries like this at the end of a pointing brown tourist information sign are the reason it’s about the journey, not just the insistent voice of destination-focussed Google Maps.